Let OEX promotional and graphic design experts help you take your ideas from concept to reality today! 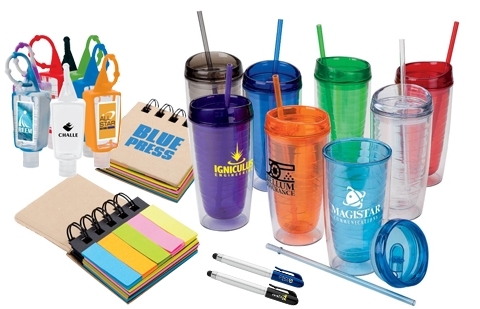 From t-shirts to coffee mugs to sticky notes, promotional products will silently and continually promote your company to your prospects and customers. OEX has in-house graphic designers who are available to help take your ideas from concept to reality — resulting in higher quality products, faster turnaround times and, most importantly, happier customers.